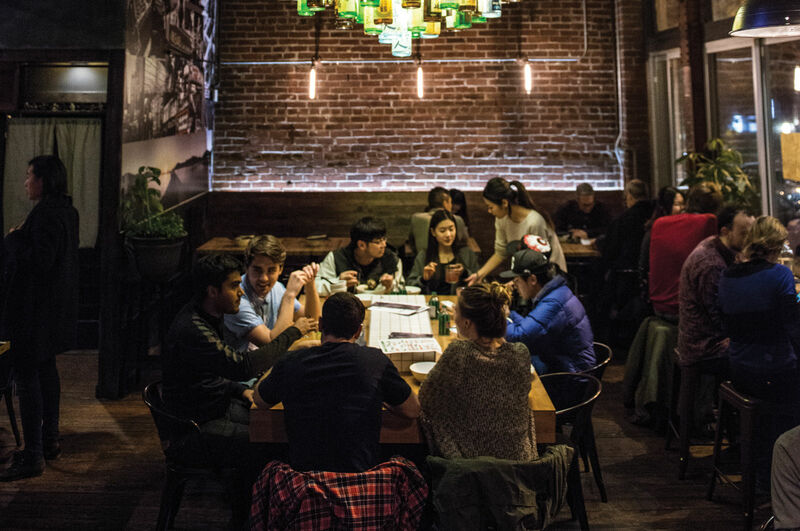 Vancouver exported a wisp of its rocking izakaya culture to Pike/Pine, where chef Makoto Kimoto—a veteran of the original to the north—cross-pollinates exuberant Japanese drinking food with Seattle’s penchant for the spicy. 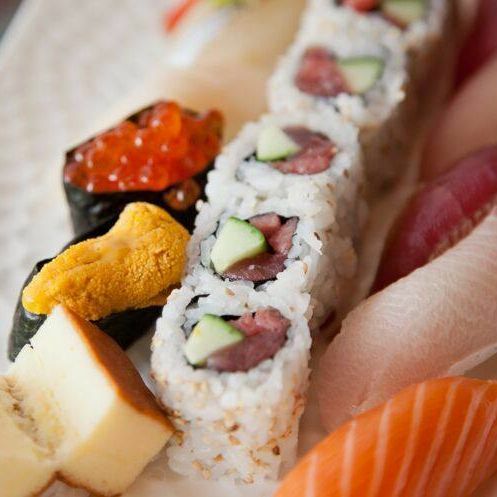 Pressed Osaka-style sushi and smoked tuna tataki are staples, but Kimoto’s rotating fresh sheet is full of riffs like a carpaccio of smoked beef tenderloin and Asian-inflected poutine. What Restaurant Trends Can We Expect for 2017? 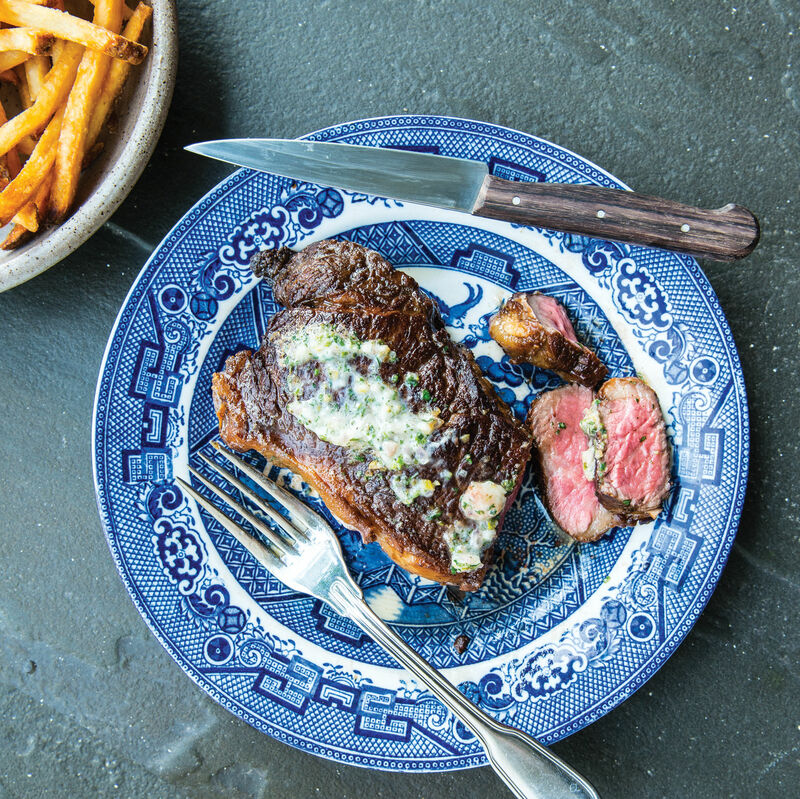 James Beard Foundation released these last week, but how Seattle are they? 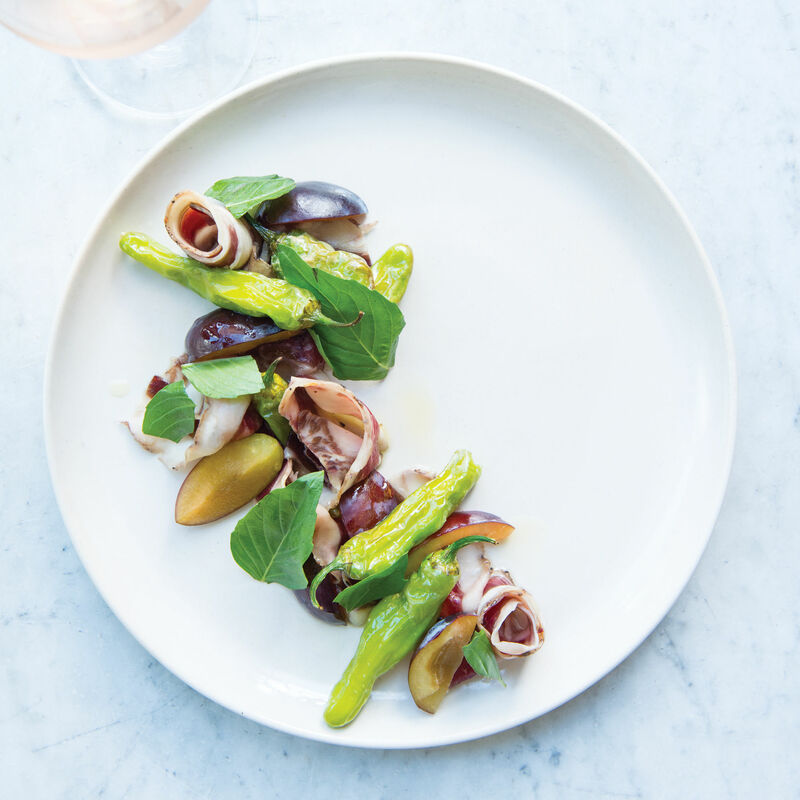 Truth is, Seattle has easily twice this number of genuinely extraordinary restaurants. But here, including this year’s new standouts, are the most vivid, gracious, straight-up incredible destinations in town. 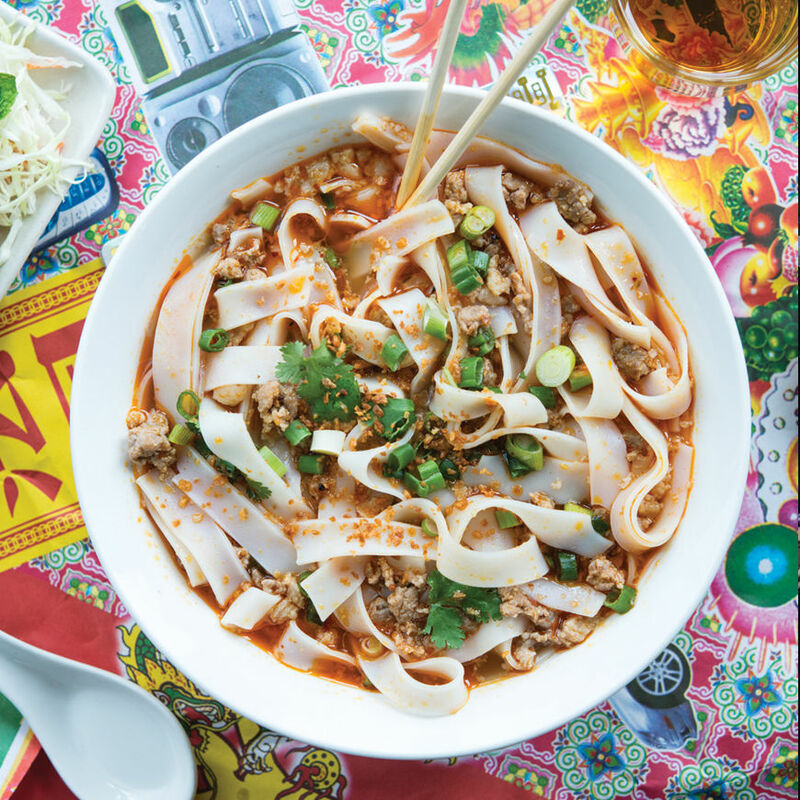 The 20 dishes that define the region's Asian dining boom.